It was a sad weekend, as the media fraternity lost one of their own. Nuliat Nambaziira, was one of the voices we heard from the start if television programming. Her life has ended abruptly and she has been laid to rest. She was a News Anchor, at the time when WBS was our favorite TV station. She left journalism, and went on to proceed with a career in public relations. 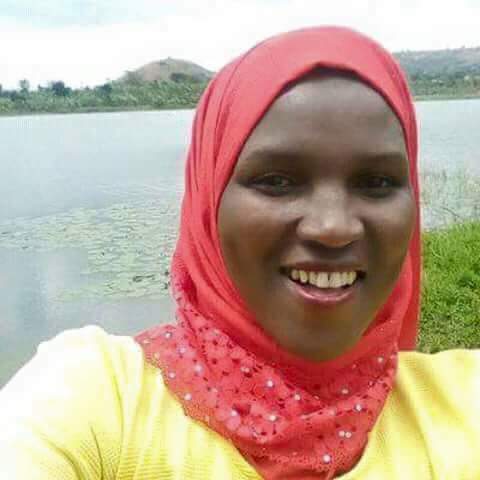 Our sources indicate that she was once the communications and networking officer at Eassi Eastern Africa, a civil society organization that drives towards gender equality. Nuliat Nambaziira got complications during birth, that caused severe bleeding leading to her death. 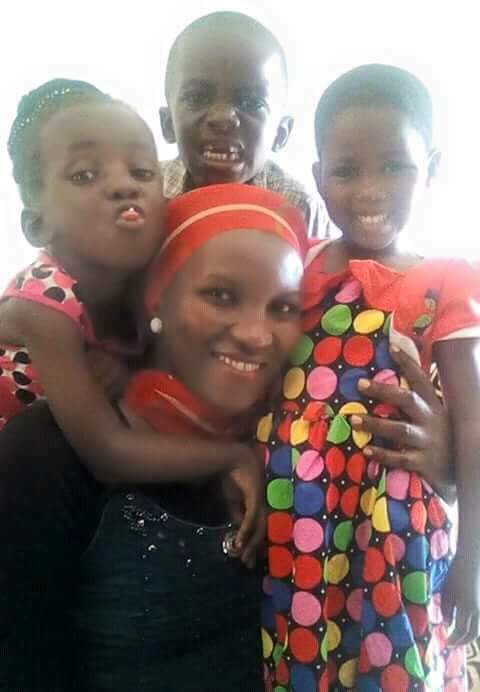 She gave life to a baby girl at Kampala International Hospital, and gave her life in return. Friends and Family have posted various condolences on her Facebook Page. May her Soul rest in Peace. May the good Lord comfort her family through these trying times.